Presentations form a great part of our professional as well as scholarly lives. 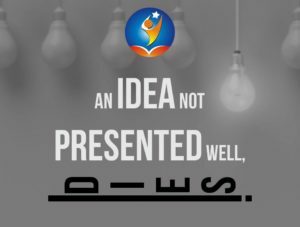 Maybe you have attended hundreds of presentations and found them dull and boring. Nevertheless, there would be occasions where you and the audience present with you witnessed a speaker who truly grabbed your attention and made an impression. If you have been inspired to take a course of action, then professionally designed Presentation Training Courses are for you. Do you want to be effective and impressionable? Each one of us wants to be a perfect speaker, capable of catching the attention of the onlookers in the meeting, but no one is ready to pay the price for it. We are not referring to cost through this, but the effort and the will to make yourself a better speaker. You have to devote time and learn certain skills. If you are ready to invest these two precious commodities, then no one can hold you back from becoming an impressive speaker. 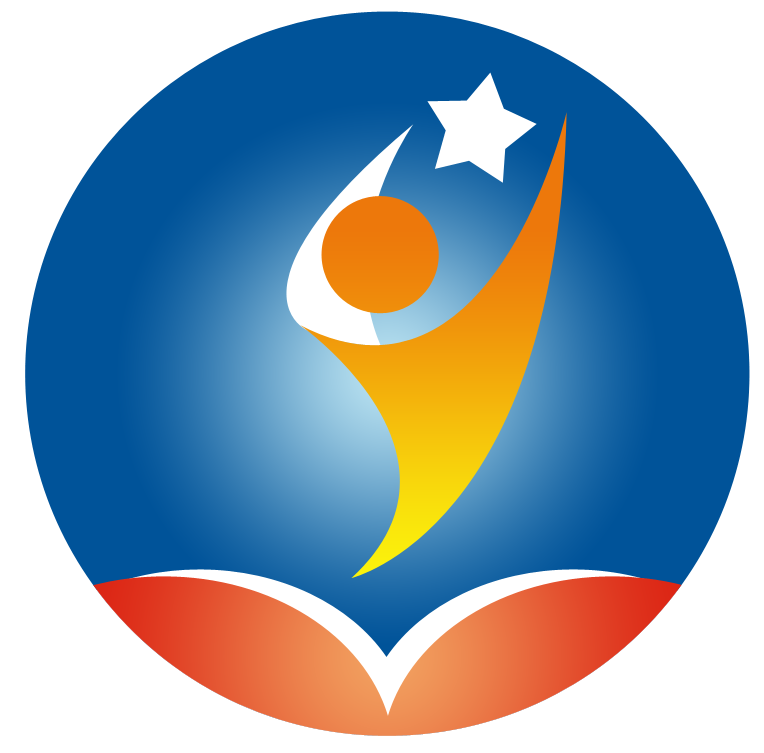 Moreover, you would be getting a range of other benefits with the good presentation skills training. 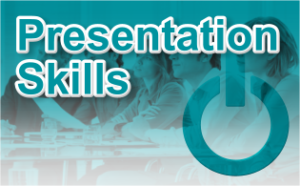 What can the Presentation Skills Courses render? There is much prevalent belief system present in the environment surrounding us. One of them is that representing great presentation is natural skills, either you have it or you don’t. That’s not true. You can learn and develop the art of speaking and expressing yourself in front of a group of people. You can surely matter how to use your natural style to place your viewpoint effectively. Most of all, you learn to be confident and stay relaxed. There is no need to be a bundle of nerves when there is no reason to be so. In fact, you are supposed to share your knowledge at certain moments! With positive reaffirmation and training of your thoughts, you can easily conquer your weaknesses and gain confidence. When you profess the art of structuring your content, you can render maximum clarity. This would further require you to engage with the audience who may then pose pertinent questions. Addressing the particular concerns of the audience in an authoritative manner can come to you naturally through presentation skills training. Additionally, you would also learn how to use technology to your advantage and handling of matters related to being persuasive and throwing a memorable impression. 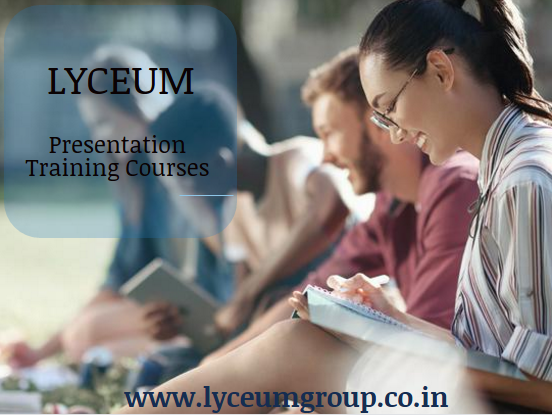 You can find out more about effective Presentation Skills Courses by visiting Lyceum Group in Pune.